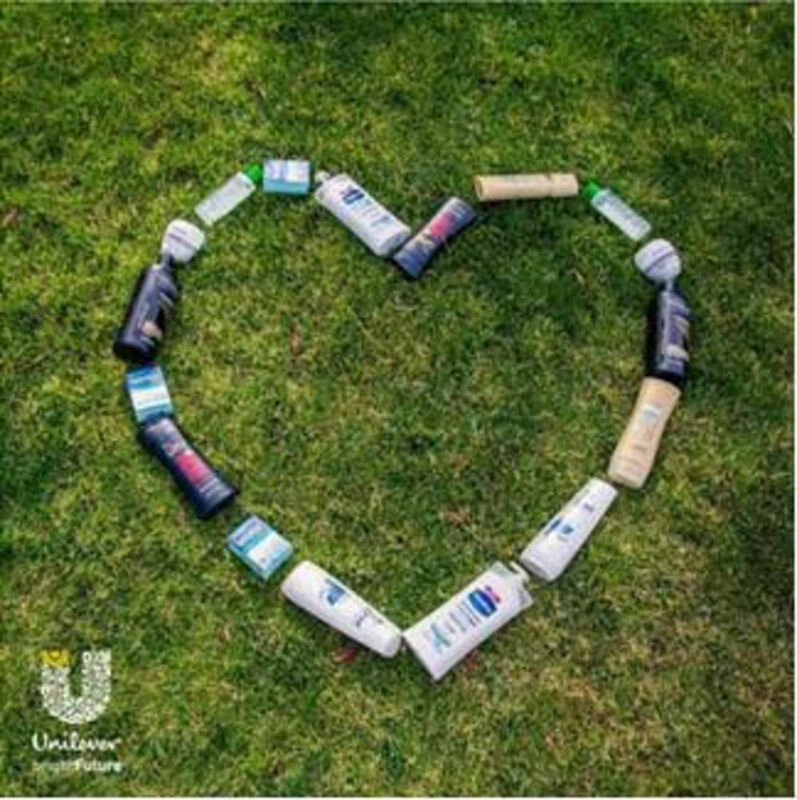 As a company devoted to sustainable living, Unilever is rallying Americans to clean up their act in the bathroom with its program, “Rinse. Recycle. 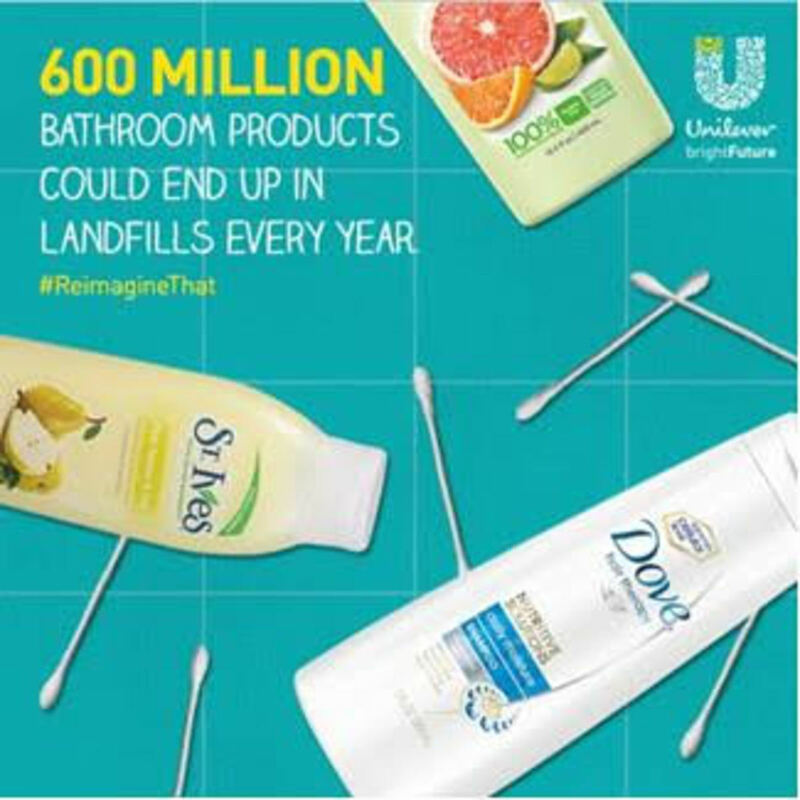 Reimagine.” Join the movement by sharing a photo of your bathroom recyclables using #ReimagineThat and #sweeps, on Twitter or Instagram, to be entered to win reimagined prizes made from recycled plastic bottles. 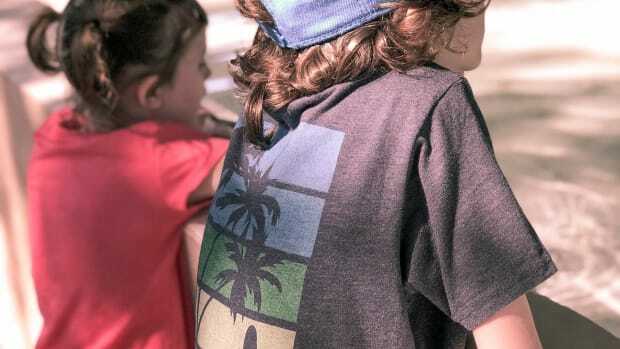 You can see how the families at Momtrends are recycling here. Did you know that the average American bathroom has 8 products in plastic bottles at any given time, yet less than half of Americans report regularly bringing them to the recycling bin? 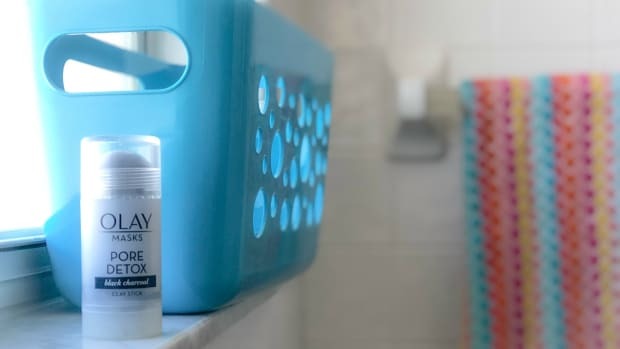 I don’t know about you, but from my Dove shampoo and conditioner, Caress body wash, Simple skincare products and more the amount of products in my bathroom adds up quickly. Yet less than half of Americans report regularly bringing them to the recycling bin. Here&apos;s the bad news: Only 34% of Americans regularly recycle bathroom items. 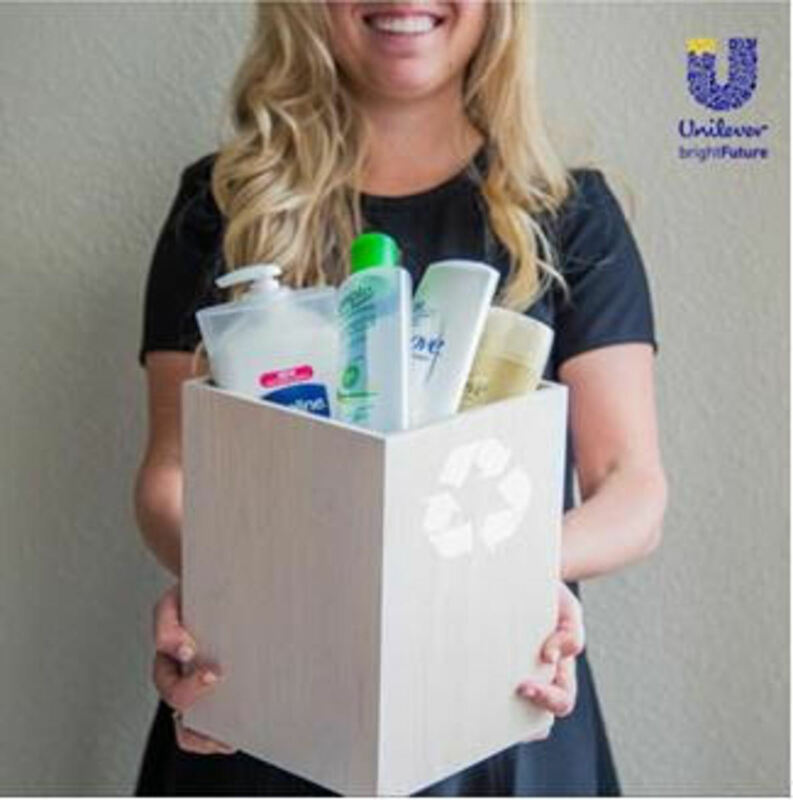 As a company devoted to sustainable living, Unilever is rallying Americans to clean up their act in the bathroom with its program, “Rinse. Recycle. Reimagine.” Think that this empty shampoo bottle is just a bottle? Think again. With just a rinse and a recycle, those bottles can take on new life and return as things like hairbrushes even backyard playsets. Statistics taken from an online survey, commissioned by Unilever, and conducted by KRC Research. The survey was conducted nationwide from March 9-23, 2015, among a demographically representative U.S. sample of 5,516 adults ages 18+. 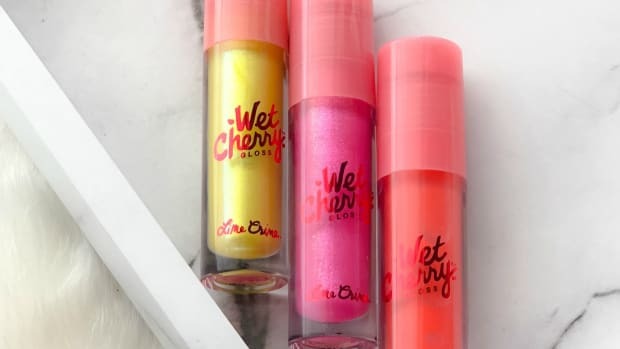 This post is sponsored by Unilever. All opinions are our own.